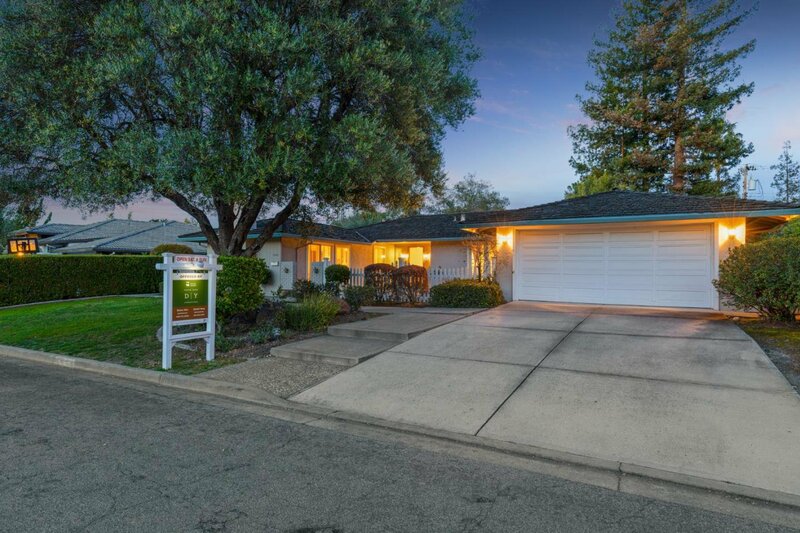 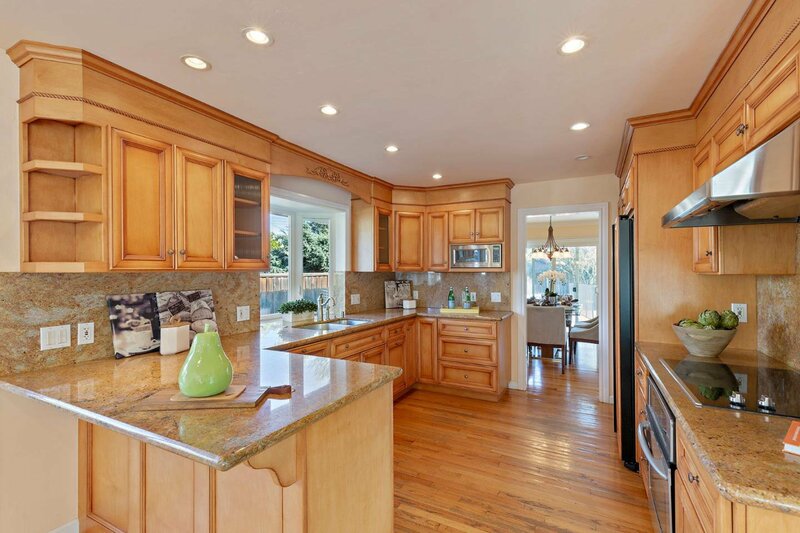 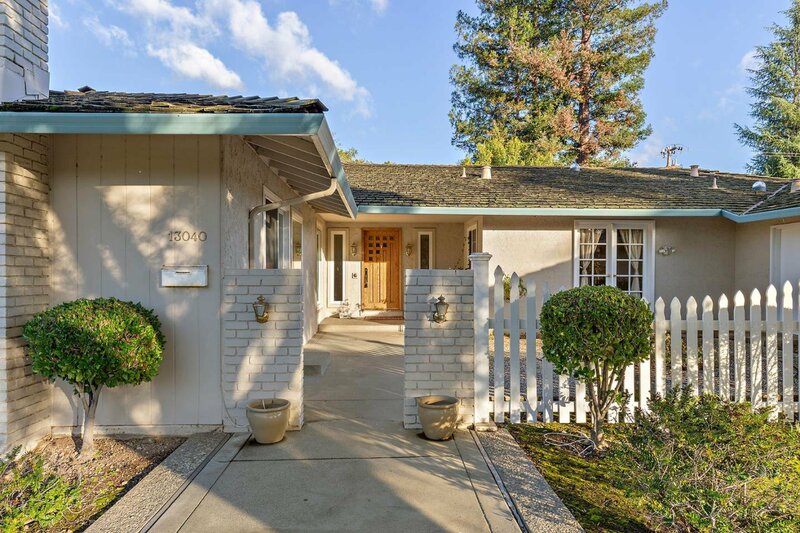 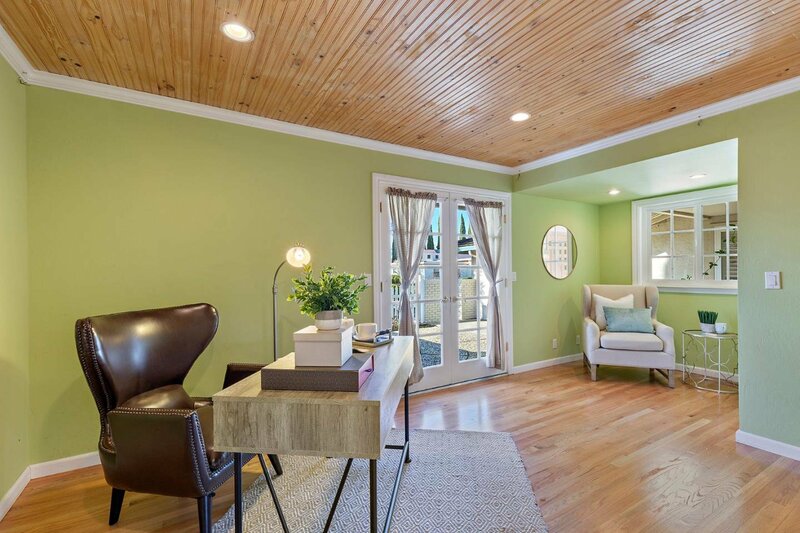 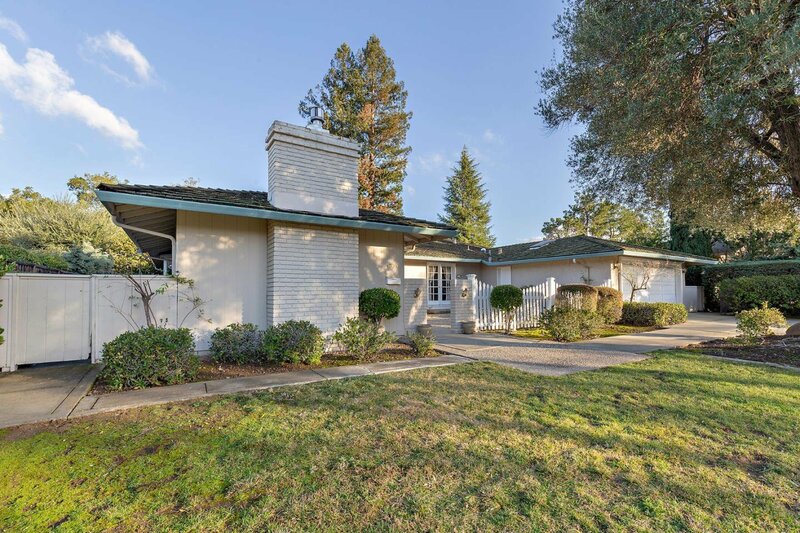 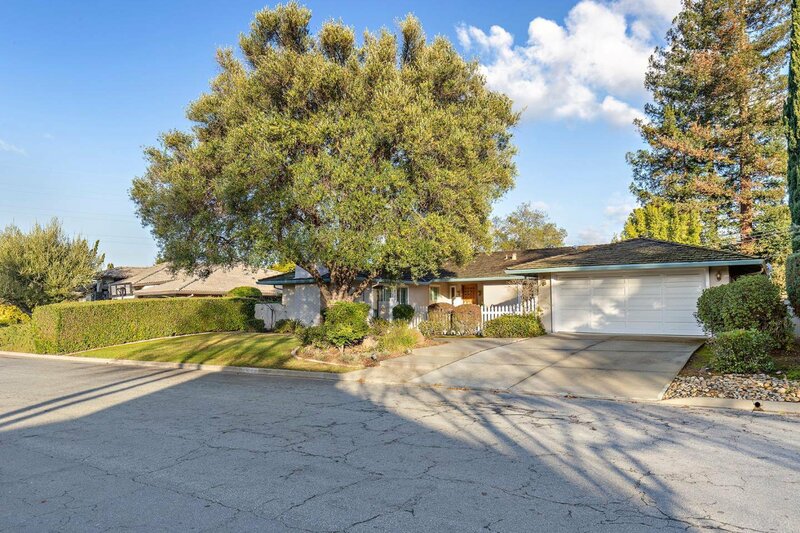 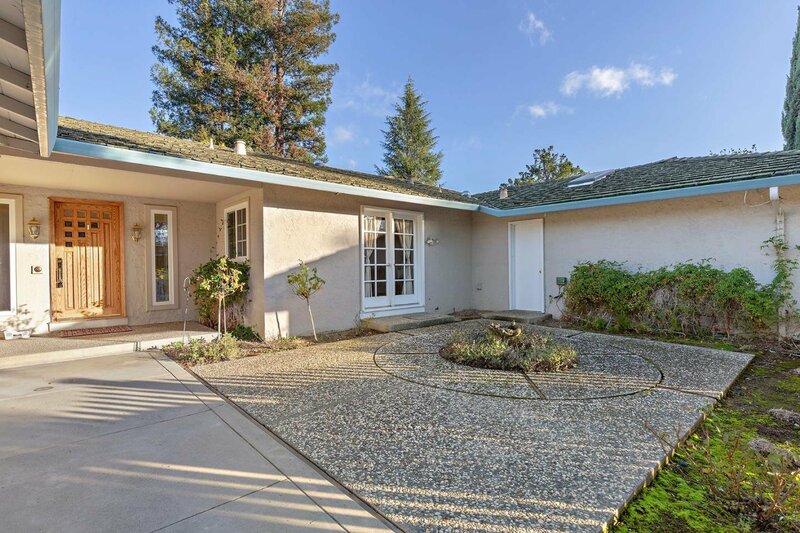 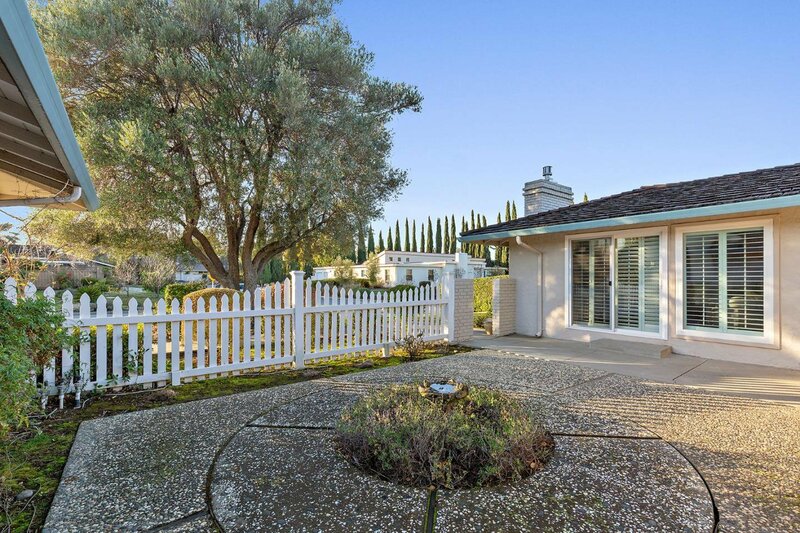 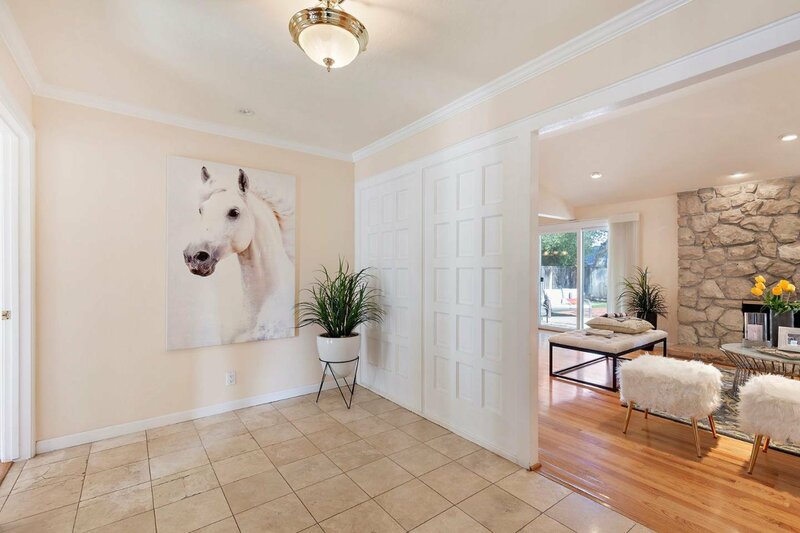 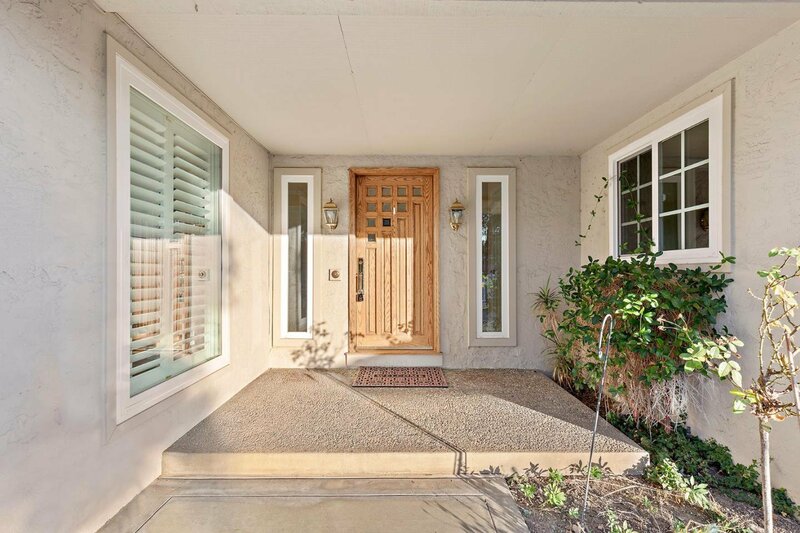 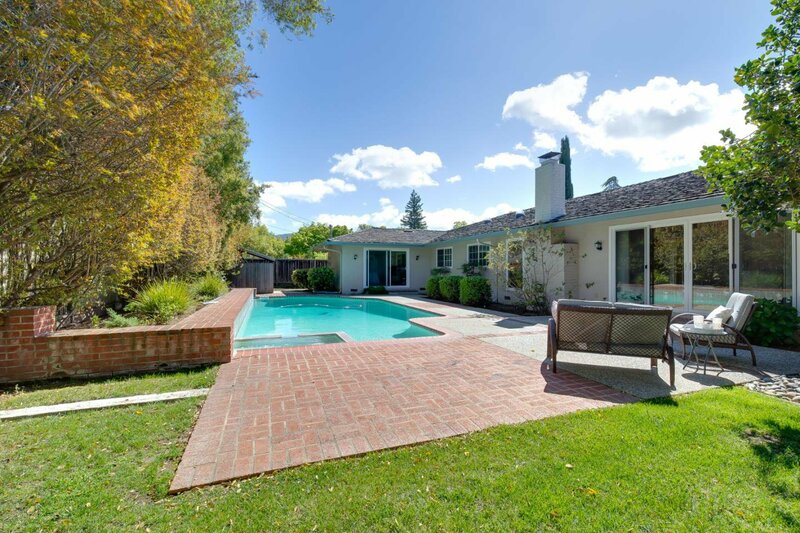 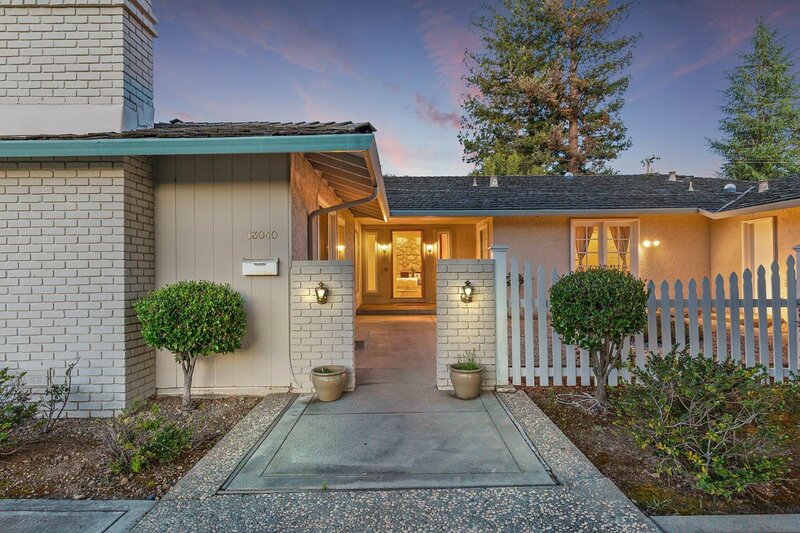 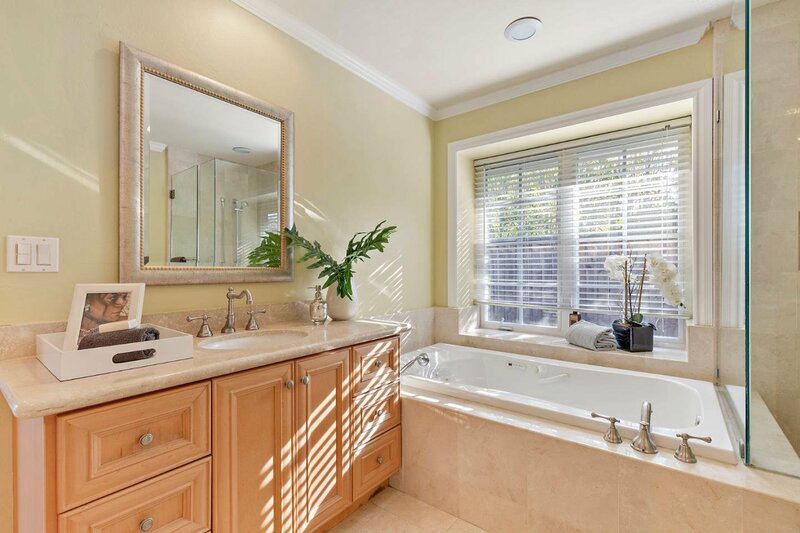 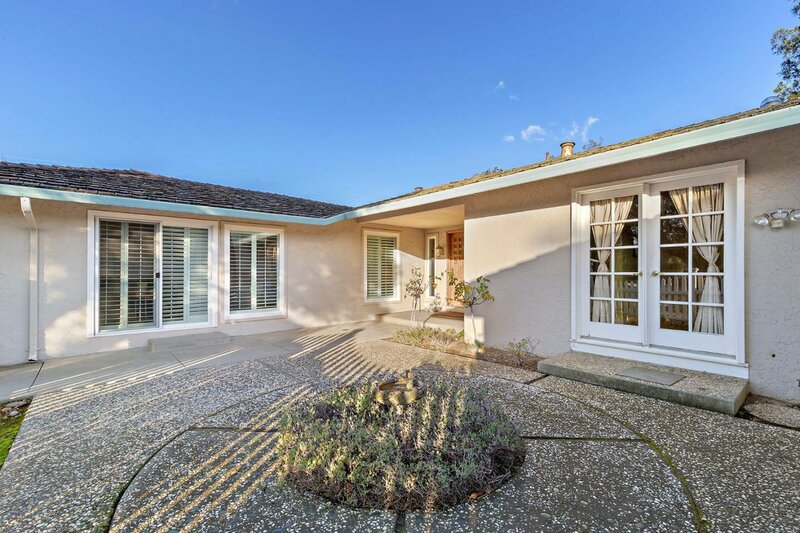 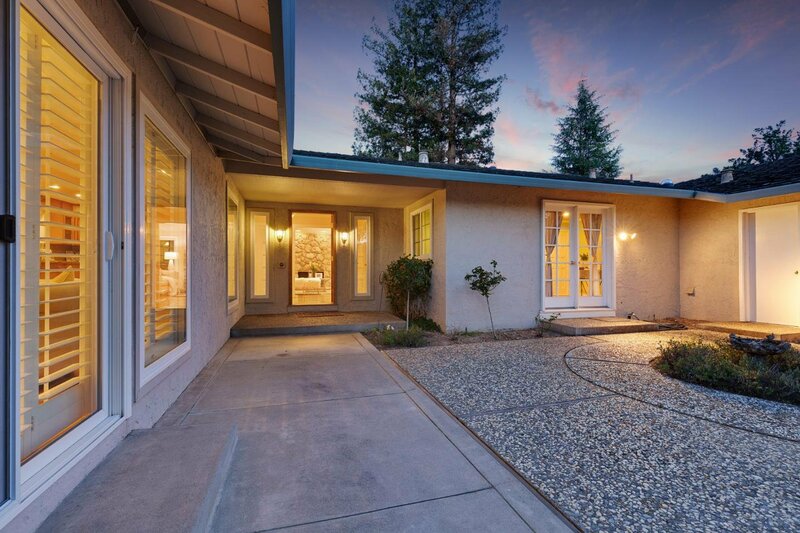 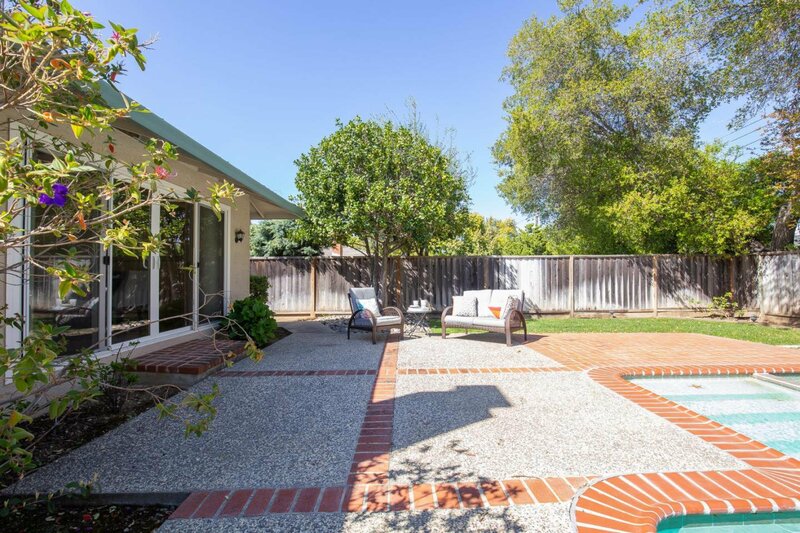 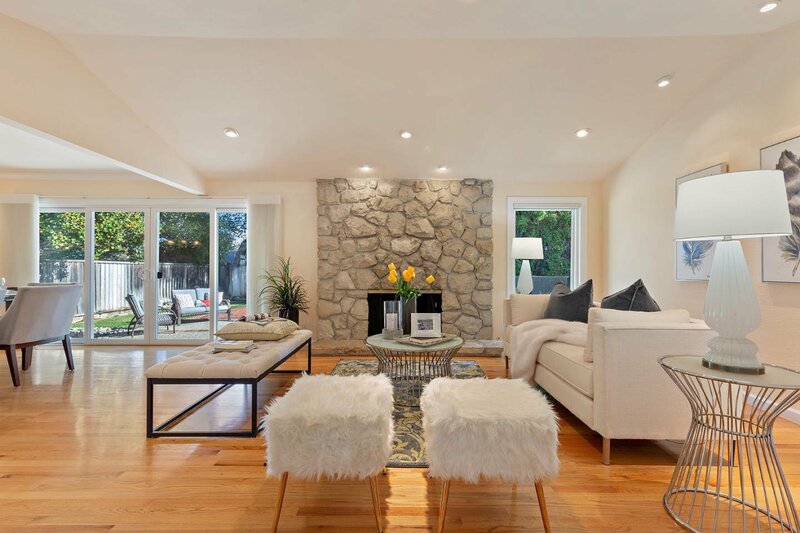 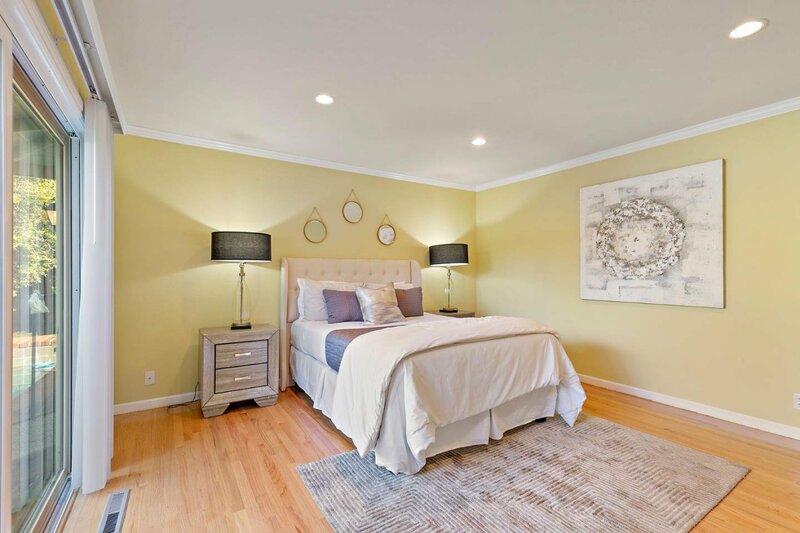 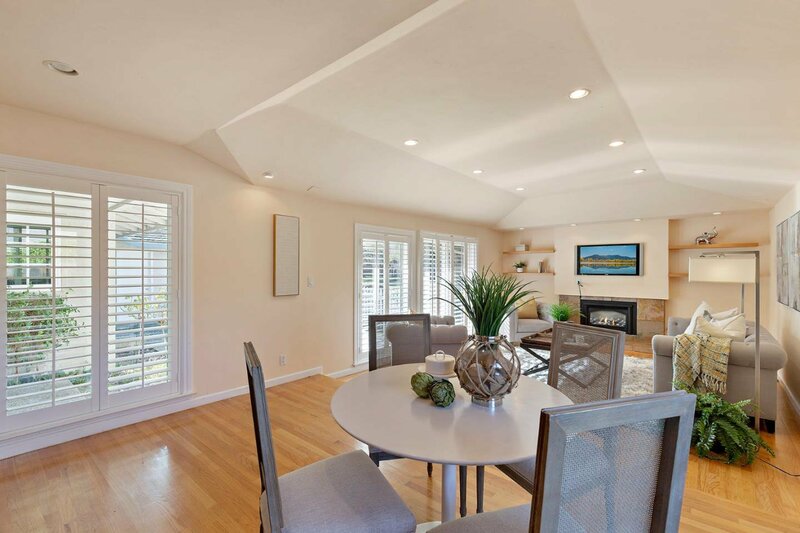 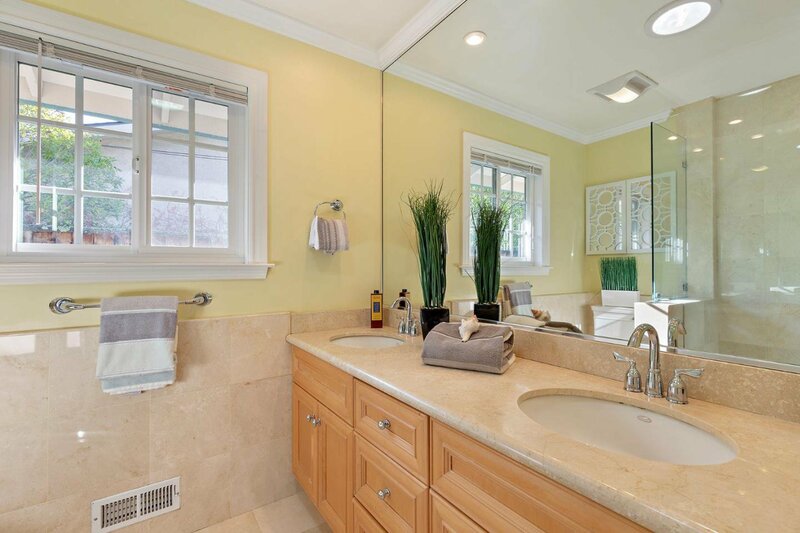 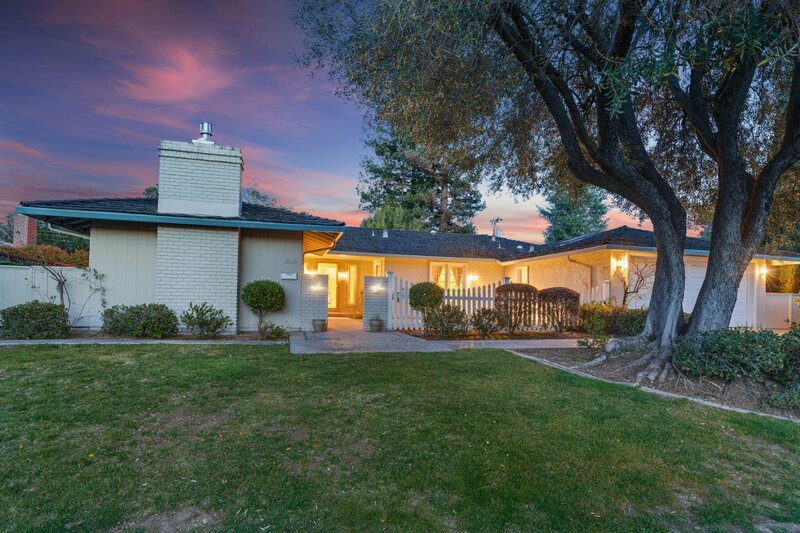 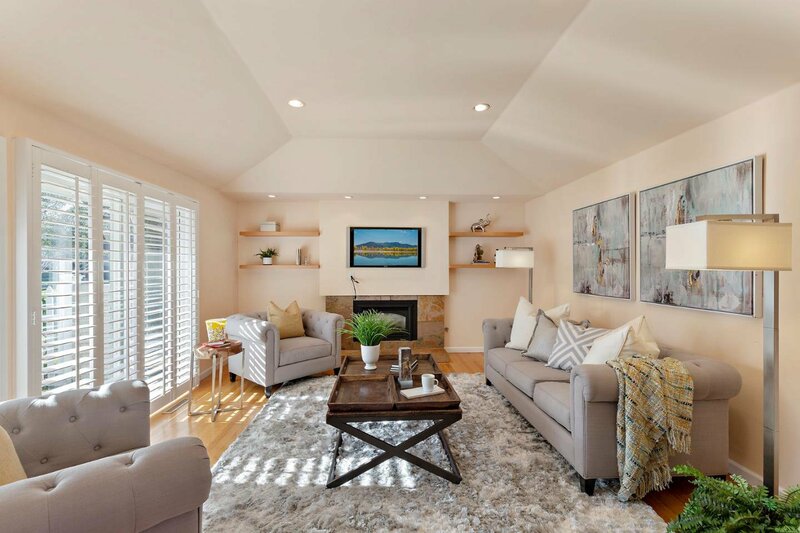 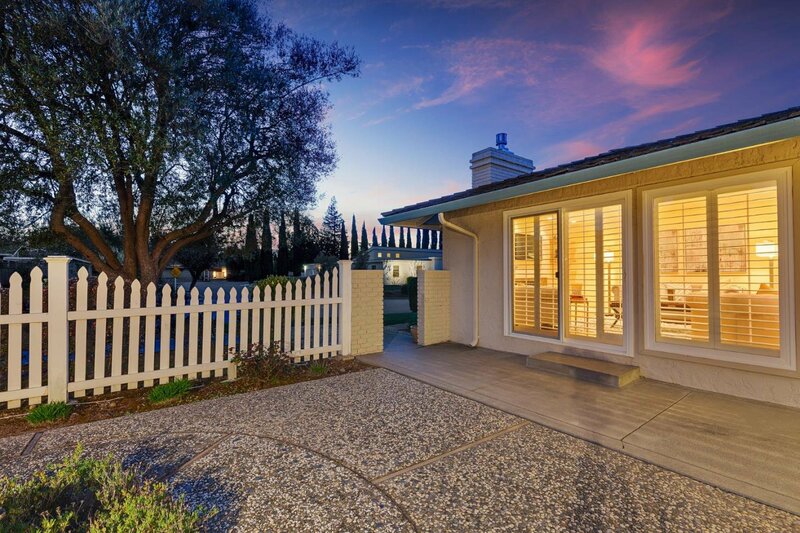 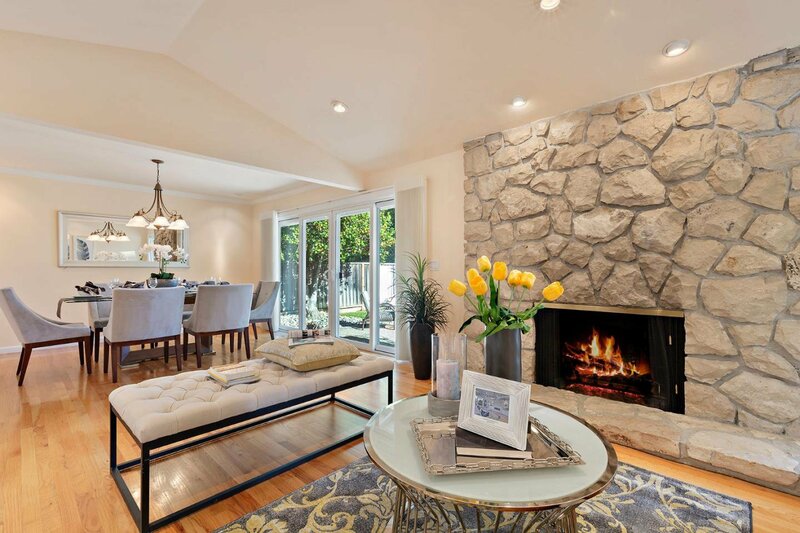 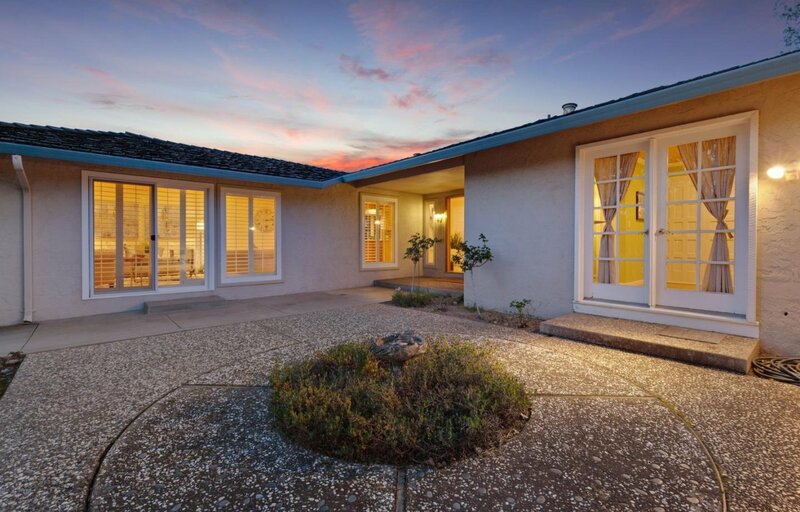 13040 La Vista Drive is a one of a kind home nestled in Saratogas highly coveted Golden Triangle neighborhood with award winning Saratoga schools. 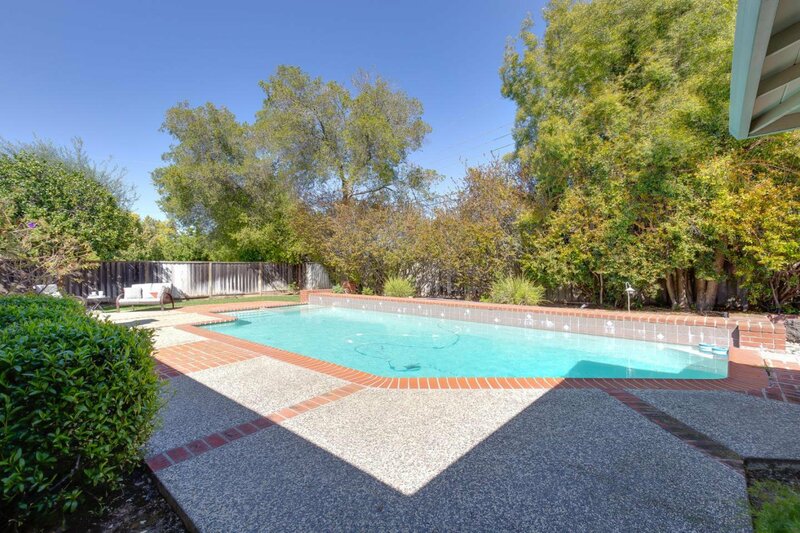 This fabulous 5 bedroom, 2.5 bathrooms, 2,573 sqft single story family home situated on a 10,200 sqft lot. 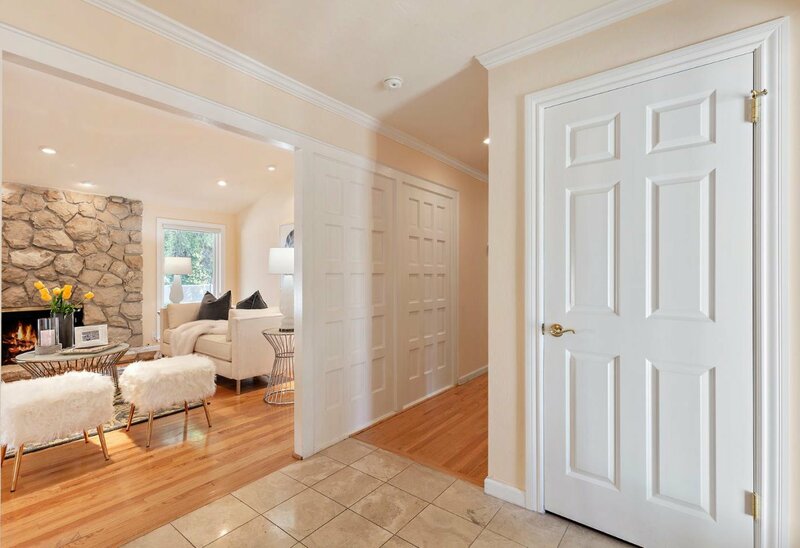 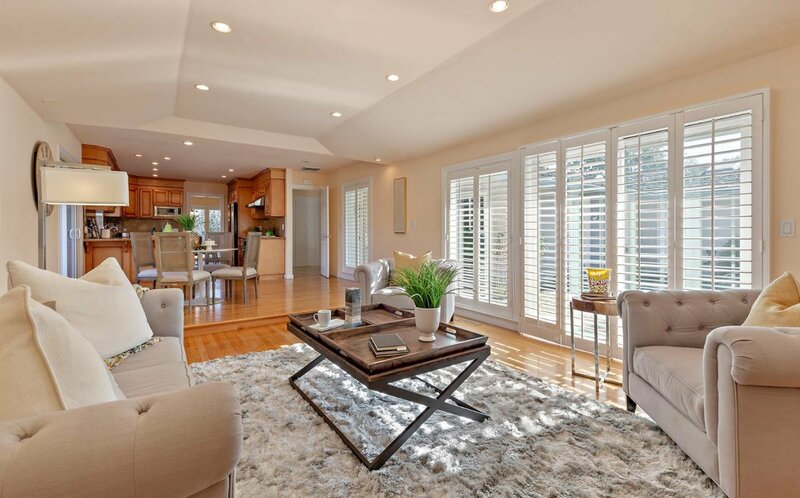 This gorgeous home offers hardwood flooring, copper plumbing, large living room and formal dining combo, and bright family room and kitchen combo. 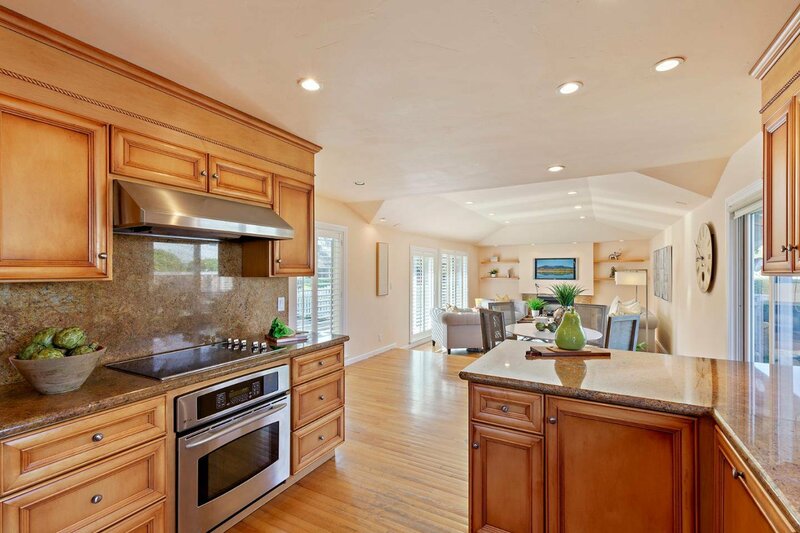 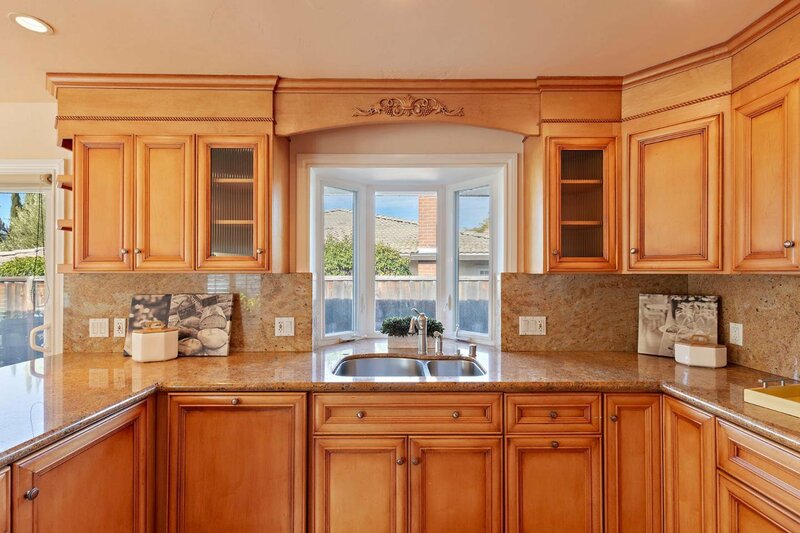 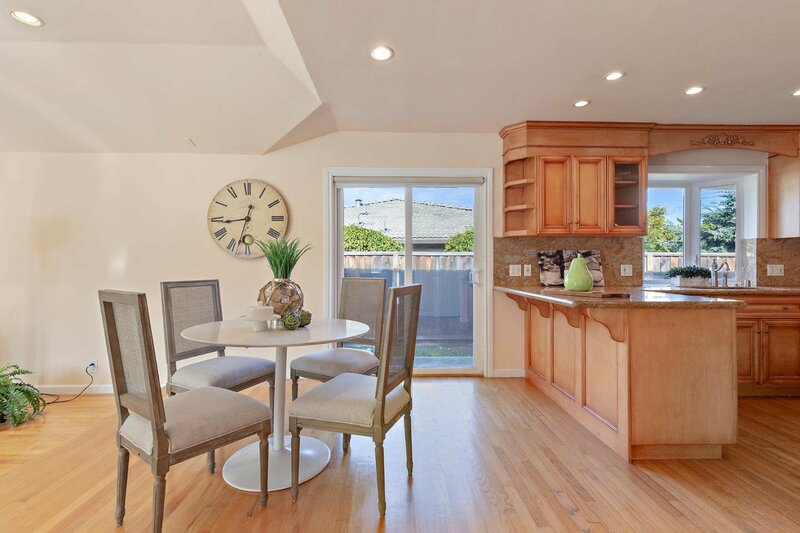 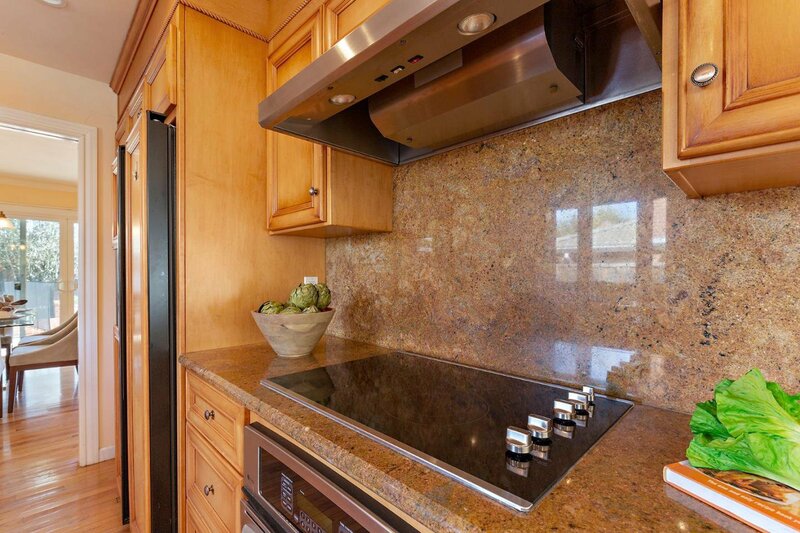 The spacious remodeled kitchen features granite counters, ample cabinet space and stainless steel appliances. 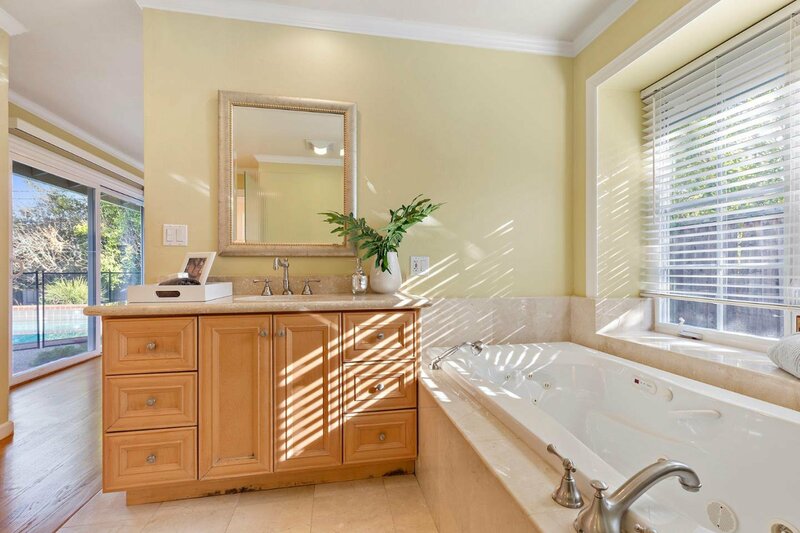 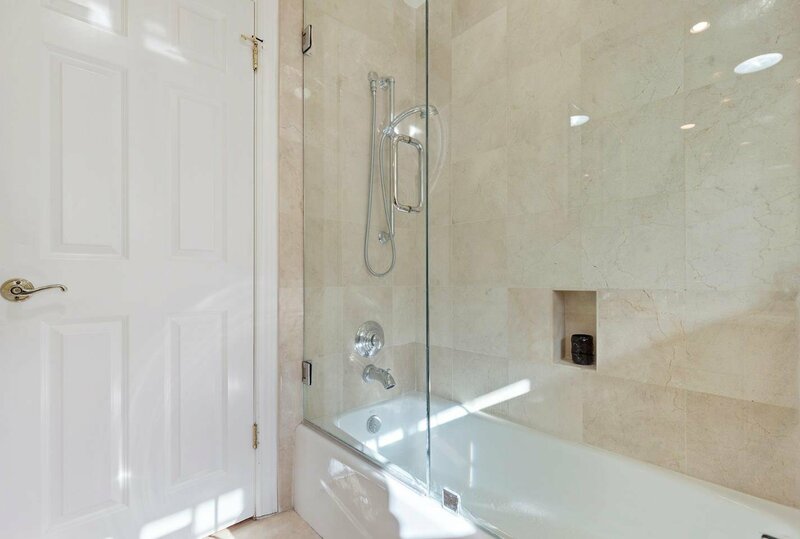 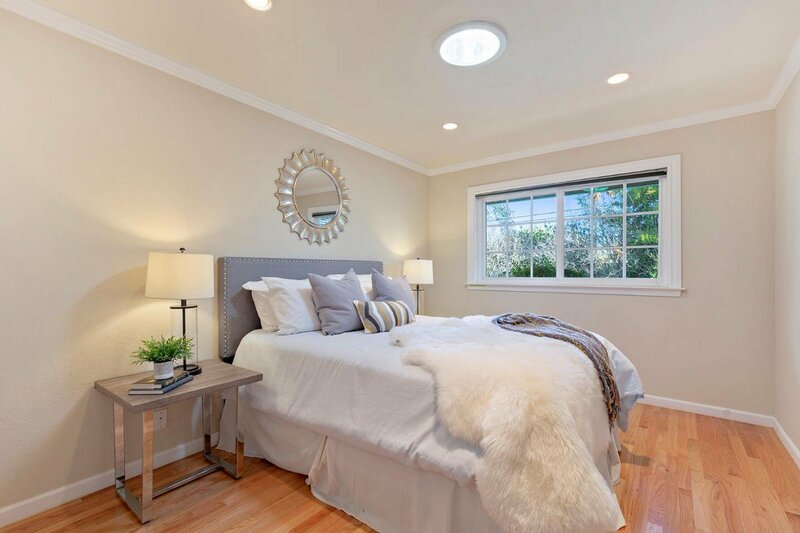 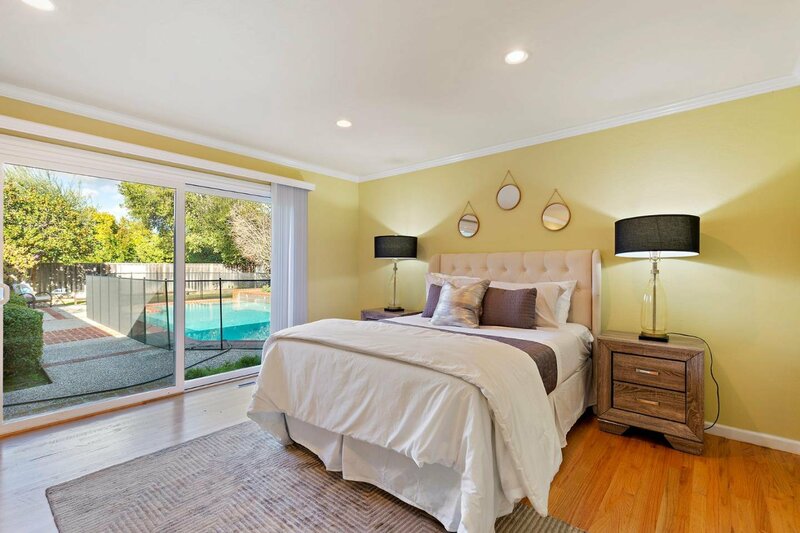 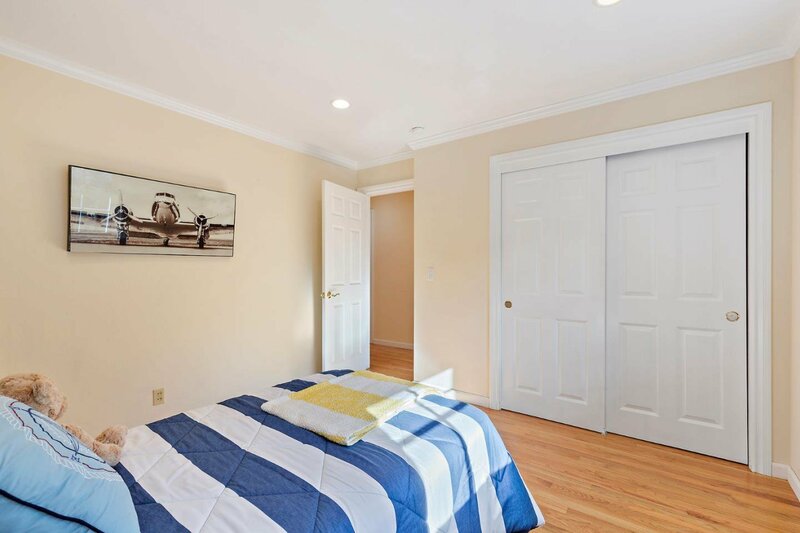 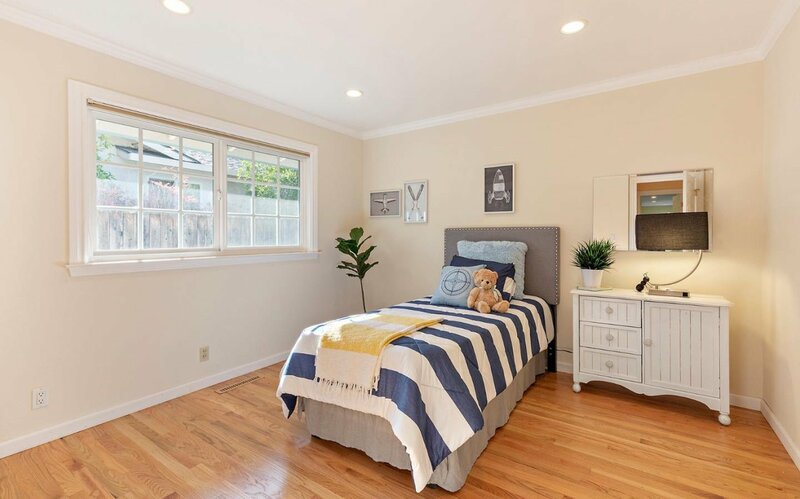 Master bedroom suite has a sliding door to backyard and has updated master bath with marble floors, jet tub, and stall shower. 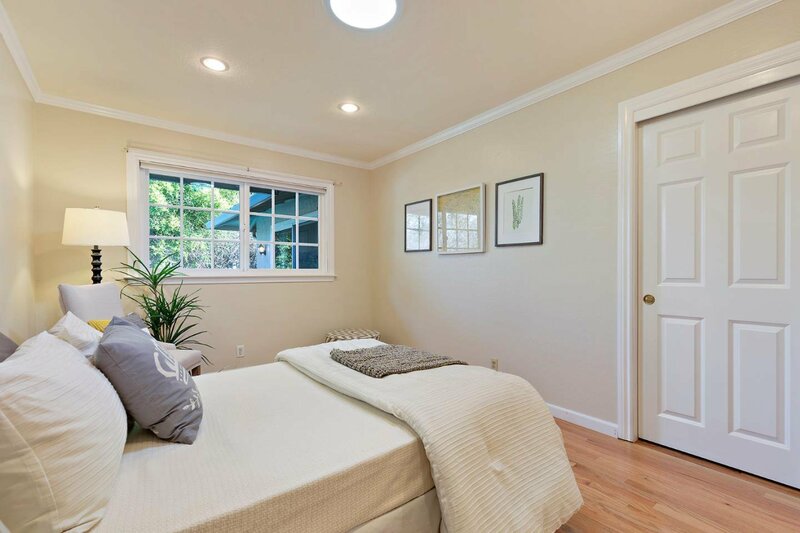 Den can be used as a 5th bedroom. 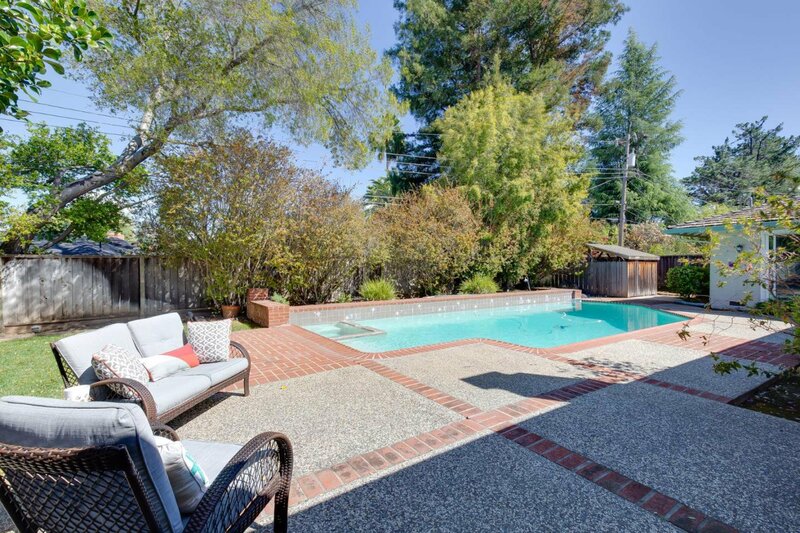 Private backyard with sparkling pool and patio. 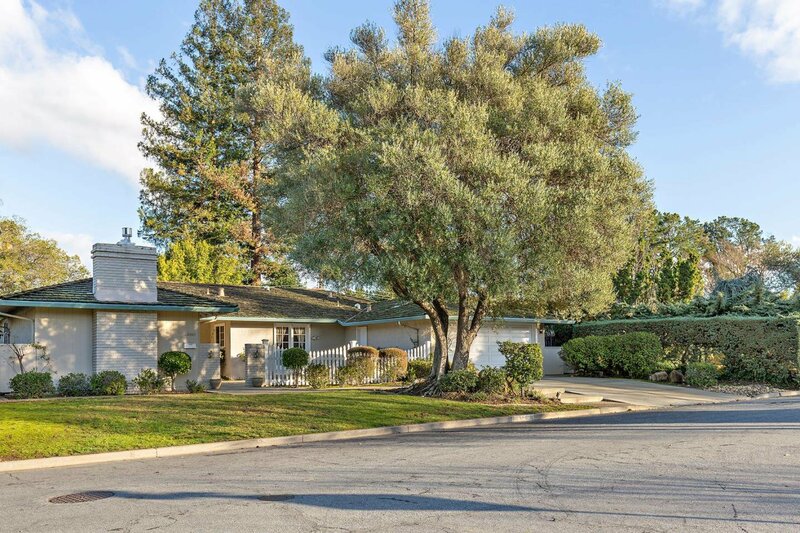 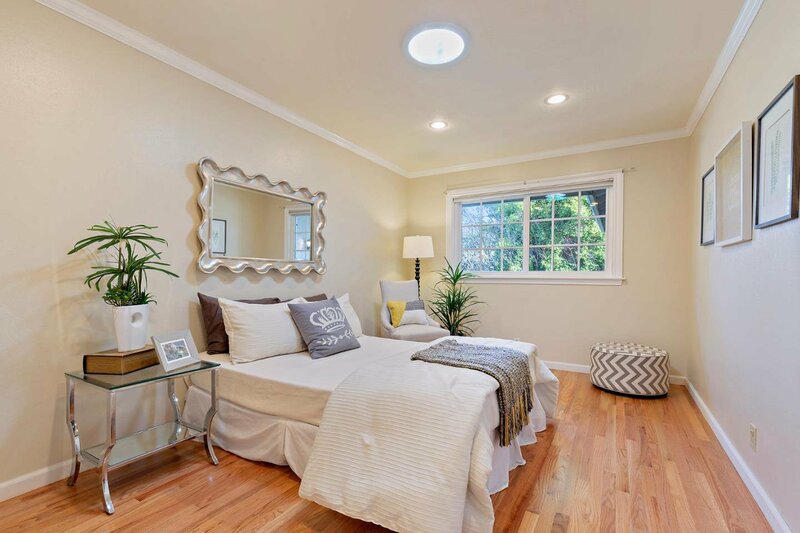 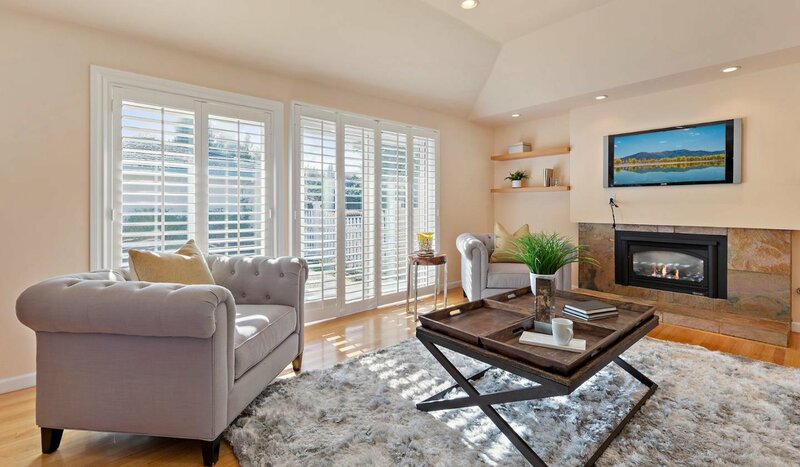 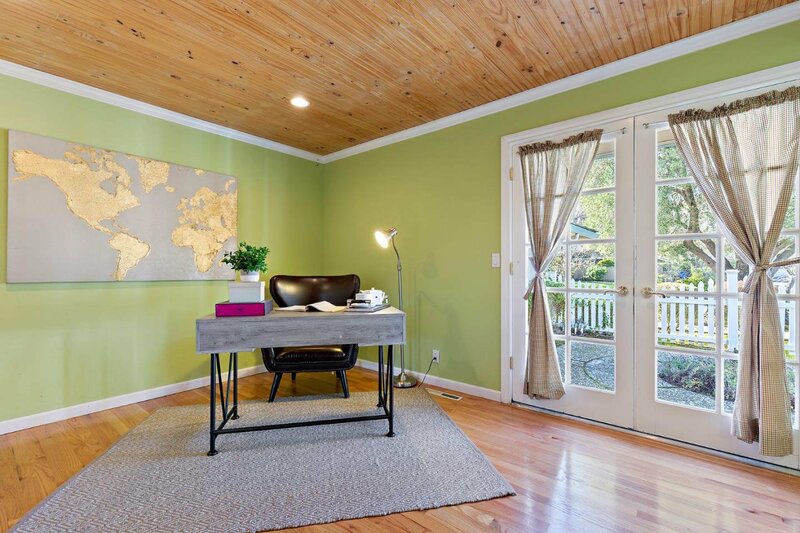 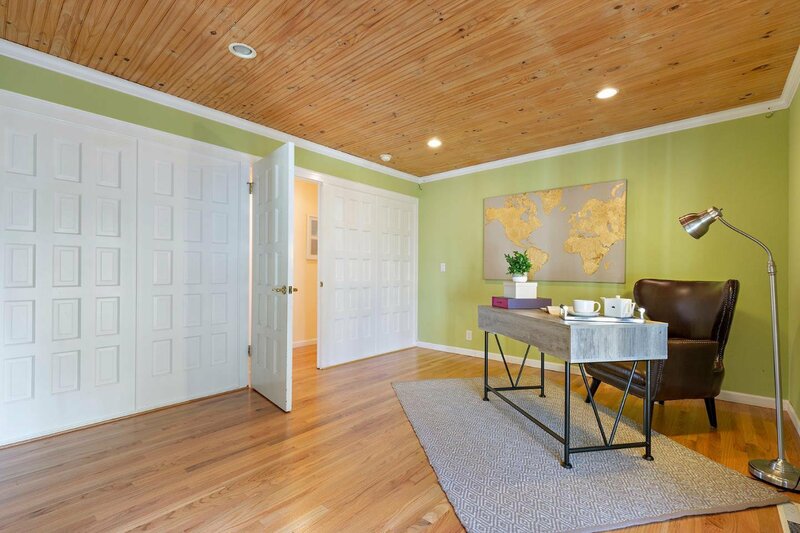 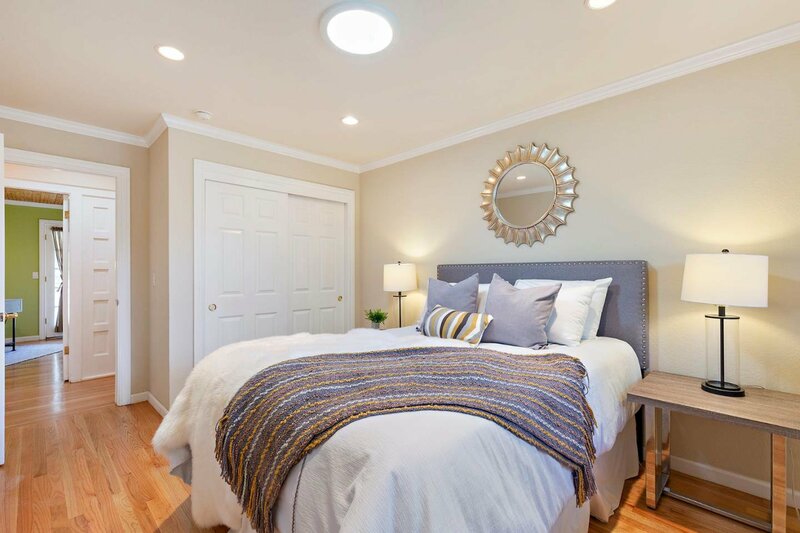 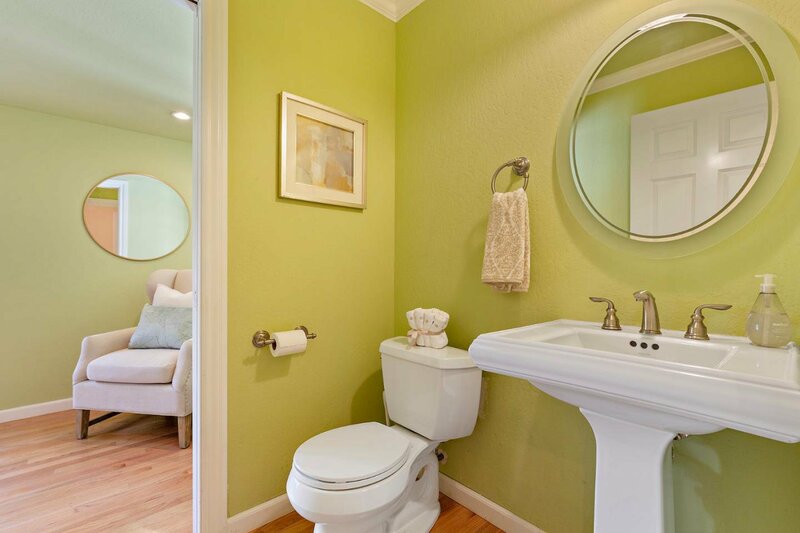 Located close to downtown Saratoga Village, shopping, farmer's market, parks and easy access to freeways. 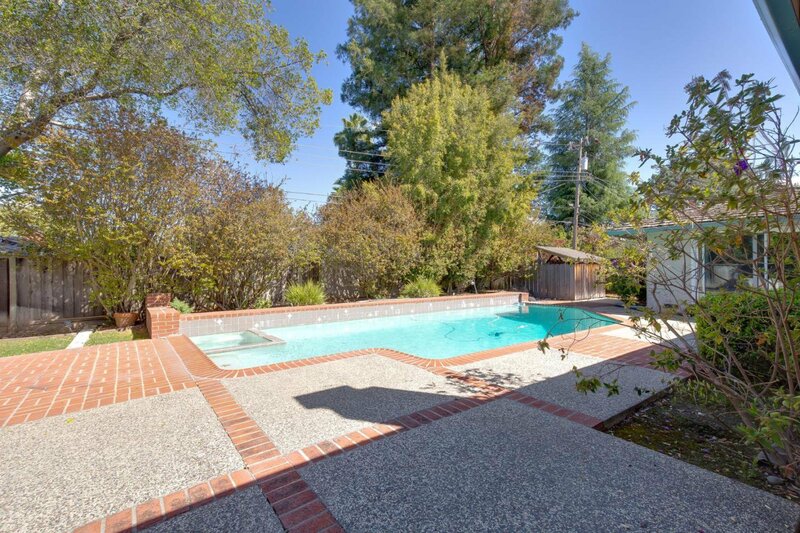 Close to Hakone Gardens and Montalvo. 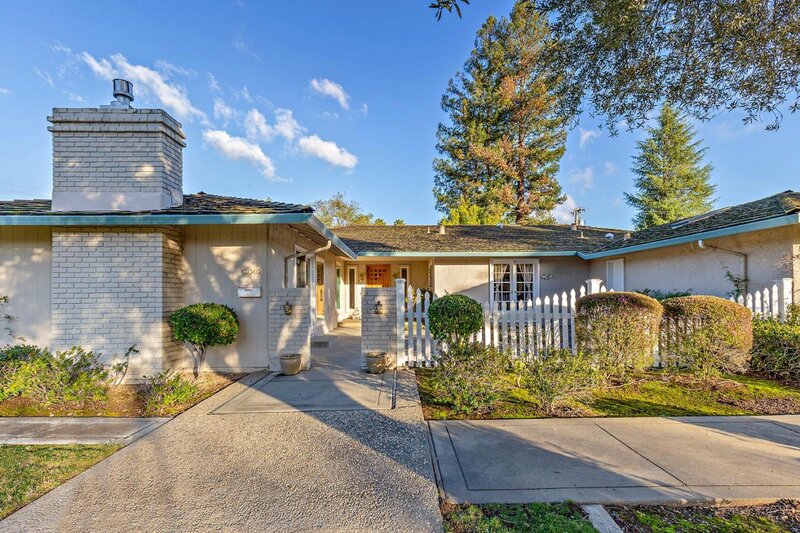 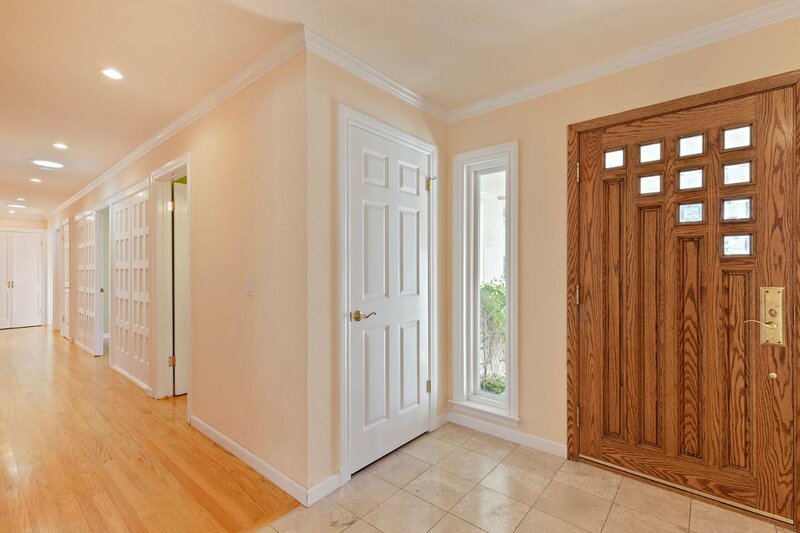 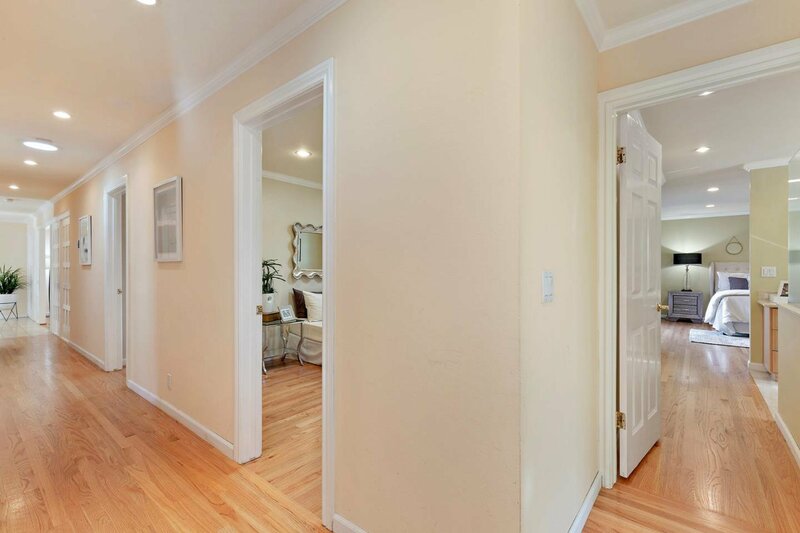 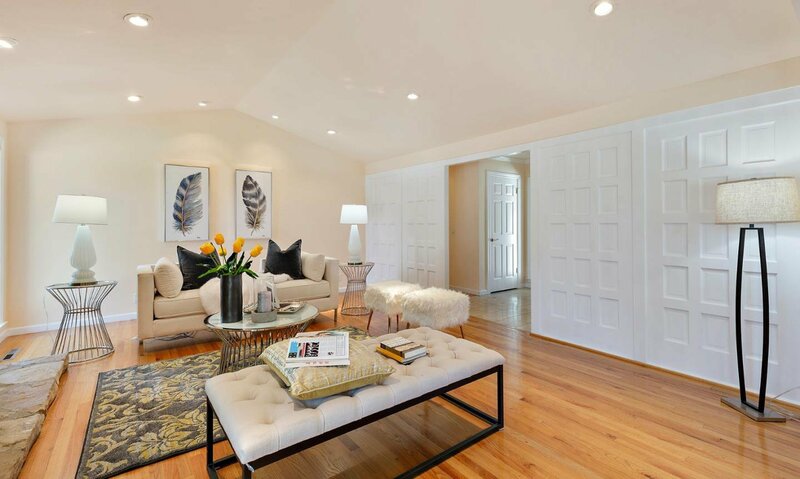 Walking distance to top Saratoga schools.